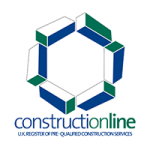 With over two decades’ experience in building works, at London and Kent Construction Ltd we are proud to serve local residents. We are a local building firm and as our reputation has grown, so has our team. Today, our team includes skilled tradesmen and women from a range of trade backgrounds, including plumbers, electricians, plasterers, carpenters and insulation contractors. 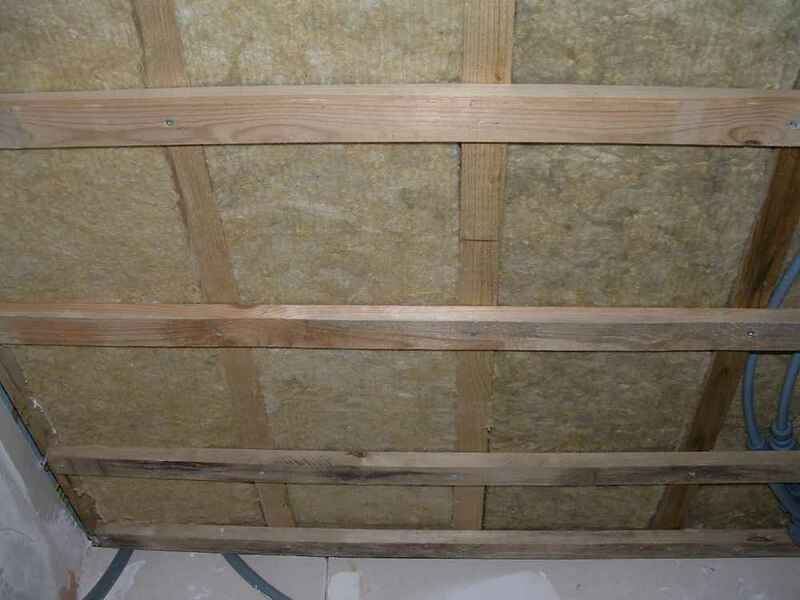 Insulation and soundproofing aren’t just important for businesses, they can help you to save money and add value to your home, too. 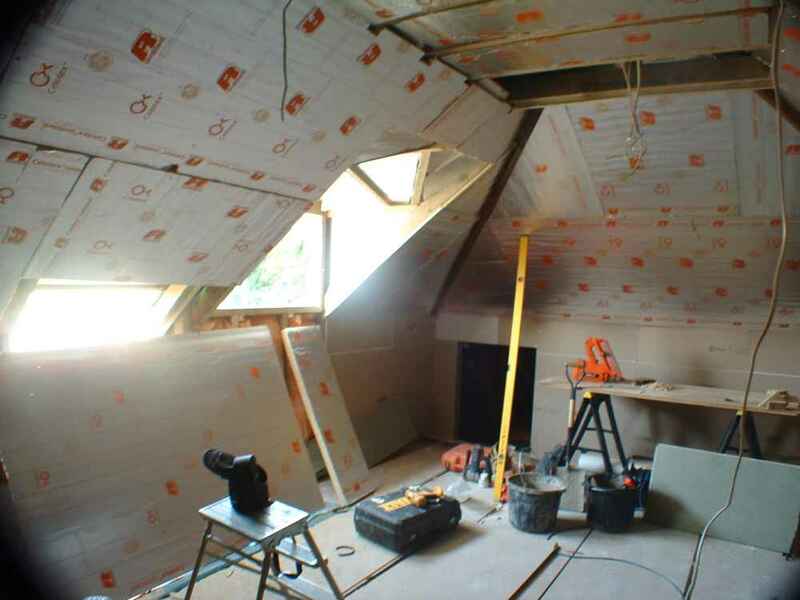 In some cases, soundproofing and insulation are required for building regulations. 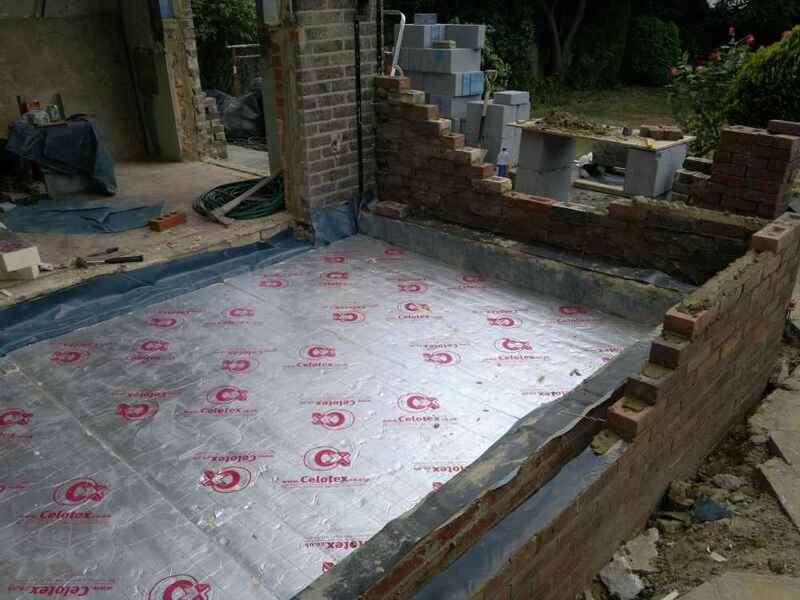 Our experienced insulation contractors are aware of building legislation and can help to ensure that your home improvements, extensions, renovations and conversions will get Building Regulations Approval. 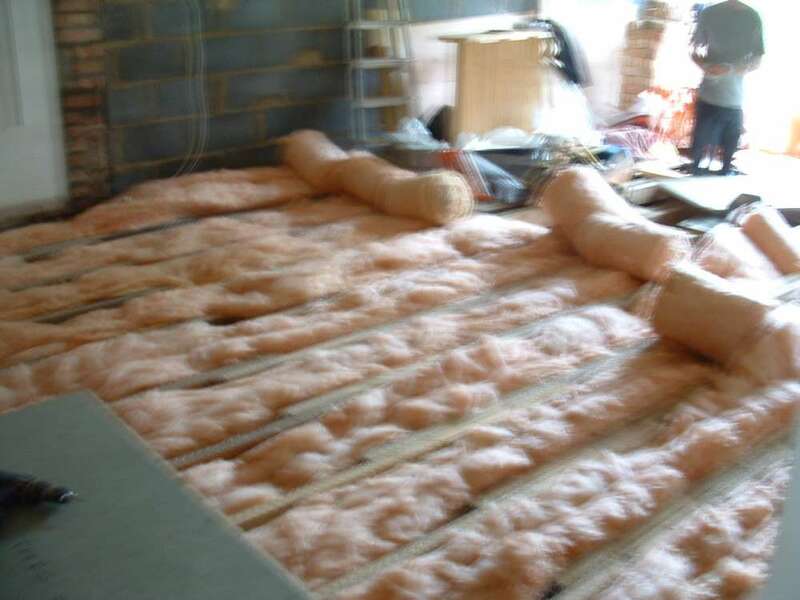 With ever-increasing energy costs, insulation can help to preserve the environment and save you money, too. 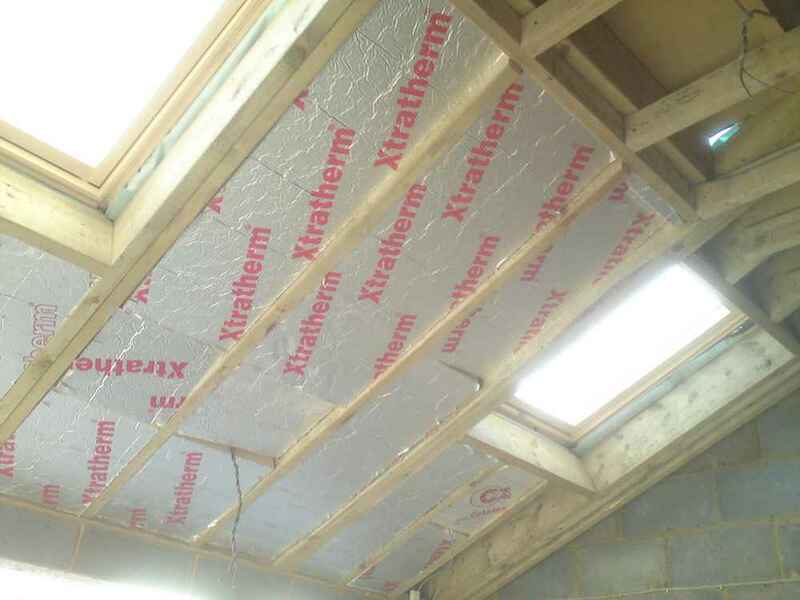 A large amount of a home’s heat is lost due to poor insulation; we have the skills and knowledge of the latest technology to safely and effectively insulate your home. 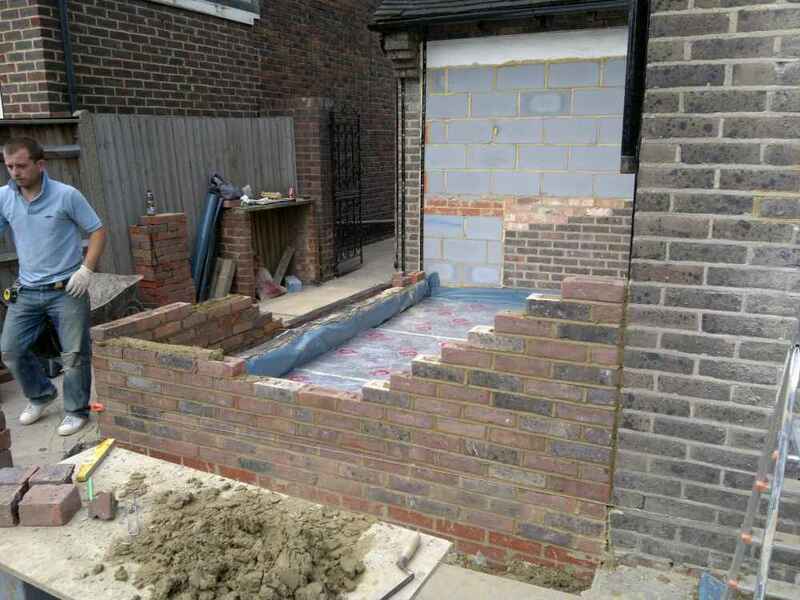 Because we have a whole team of traders with different specialities, London and Kent Construction Ltd are able to take on all elements of a job, from concept through to completion. 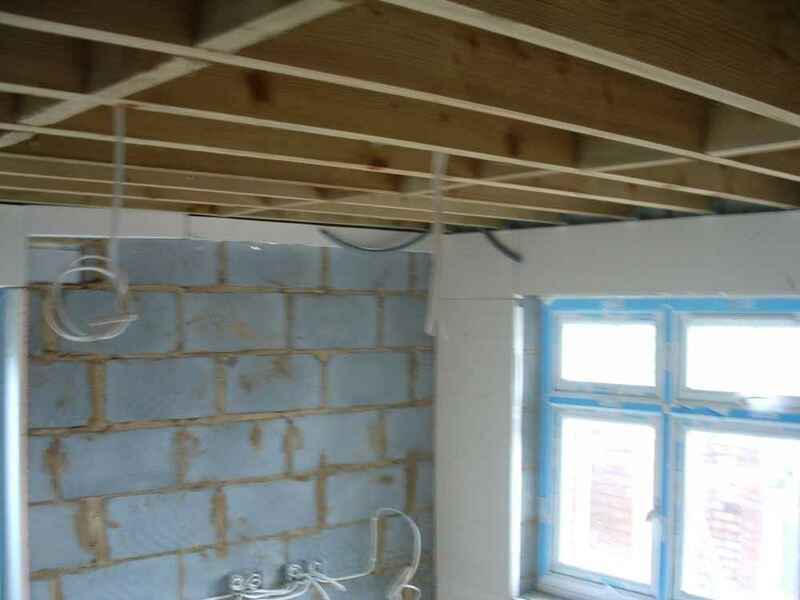 This means that you don’t have to wait for a carpenter, plaster or electrician to do their work before you can continue with your project; we will factor every element into our quote, saving you time, money and stress. 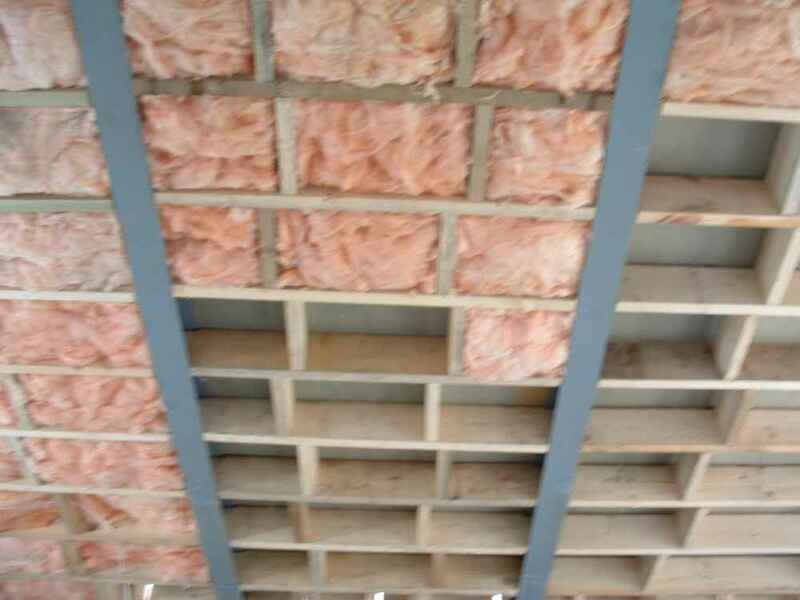 There are various different ways to insulate or soundproof a room. 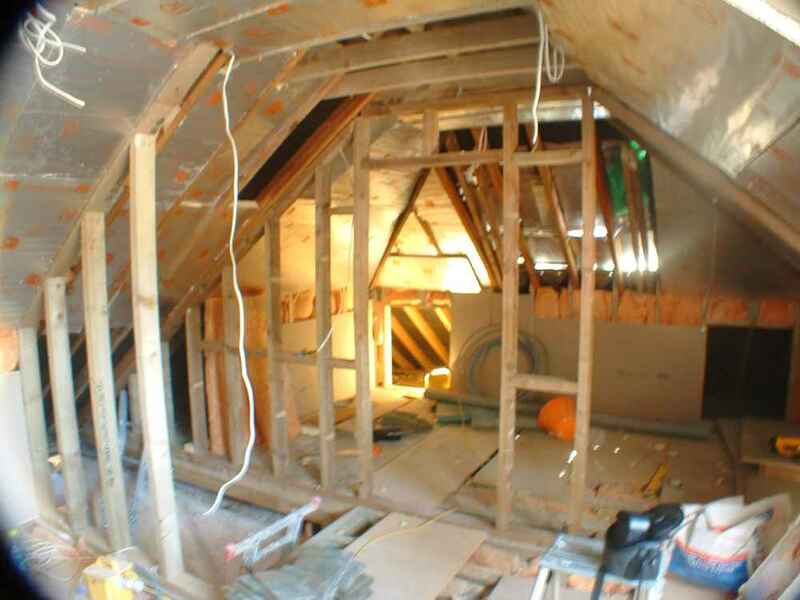 One of our insulation contractors will assess your needs and look at other elements of work that need to be done. They will consider the desired outcome, the age and condition of your property, your budget and any other elements that need to be taken into account. Once they have a good idea of the work that needs to be done, they will apply their extensive experience to propose the best course of action to suit your needs and budget. 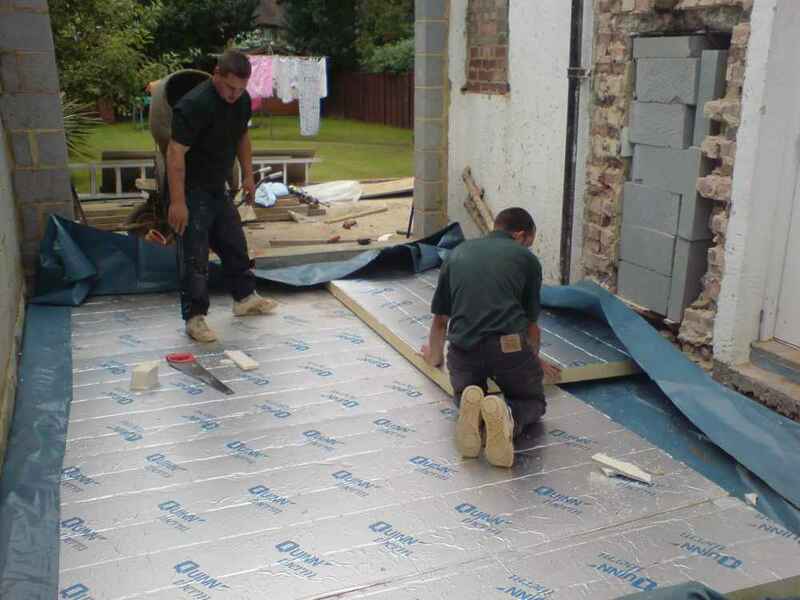 We take every job seriously, whether you are looking for standalone insulation services or you are planning a loft or basement conversion or extension. 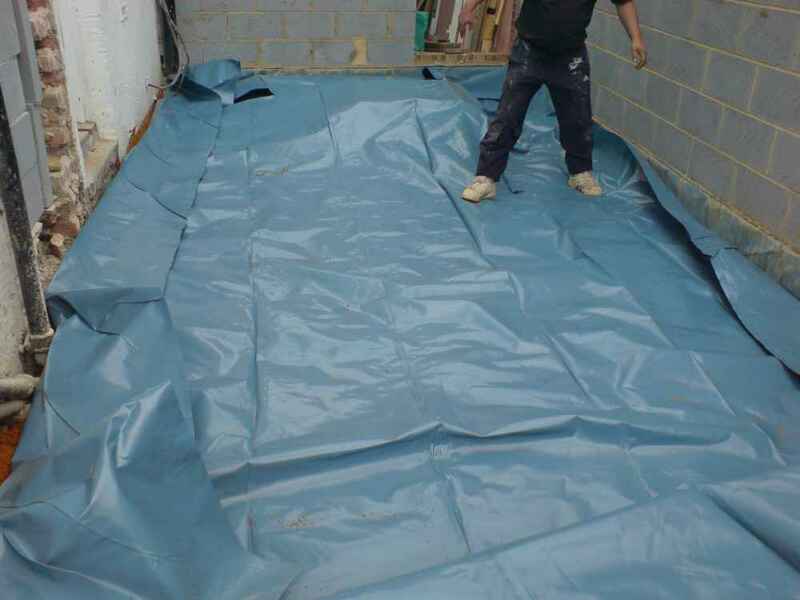 We will make sure that your home improvements are properly insulated, with appropriate fire barriers and soundproofing, so that you can continue to enjoy your home, content in the knowledge that you have invested wisely. 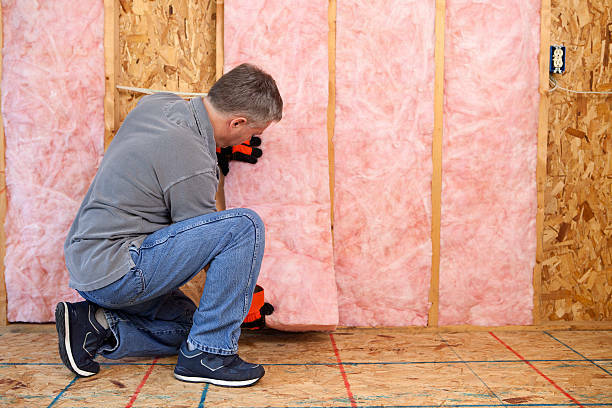 We are committed to our local area and our building, home improvement, emergency response and insulation services are in high demand. 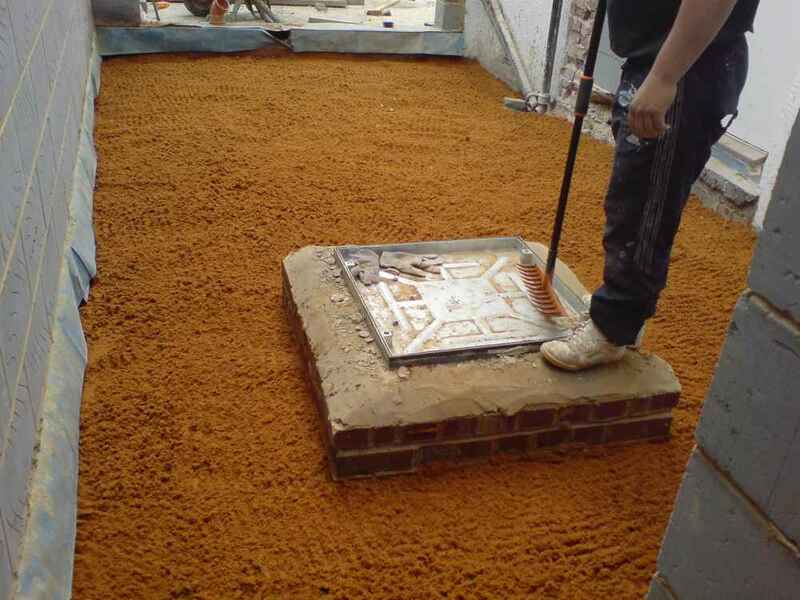 As a result, we only take on customers in South East London, Tunbridge Wells, Dartford and Bromley. 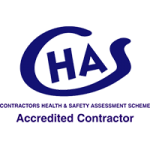 Every member of our team is appropriately accredited and qualified to do their job. 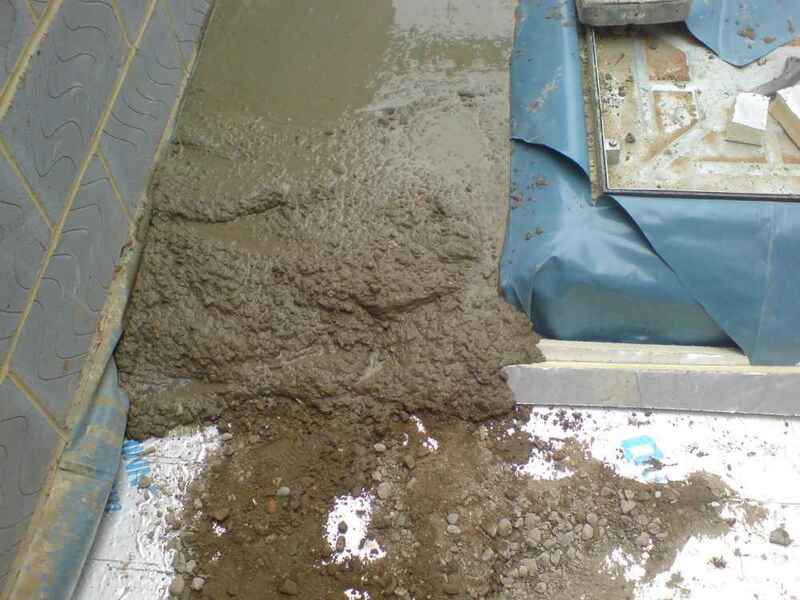 We make sure that we meet Building Regulations and we always work to best practice, staying abreast of changing legislation and technology to ensure that we provide the highest standards of service to each and every customer. 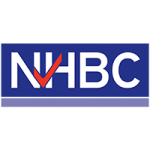 To help us achieve the best results, we are members of The Contractors’ Health and Safety Assessment Scheme, Constructionline and NHBC.